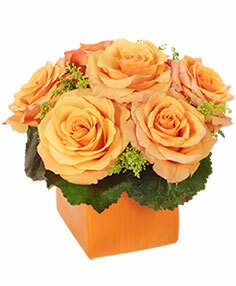 When you want the best in fresh cut flowers "BUCKETS FRESH FLOWER MARKET" is the florist of choice. Our friendly design staff will provide you with quality that is exceptional. We have the largest cut flower selection in Abbotsford, buying from the largest auction in Canada, and importing from the best growers in the world. All our bouquets and arrangements are as shown..large and plentiful. "BUCKETS" is known citywide for our amazing MEGA BOUQUETS. 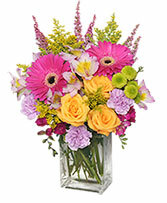 An abundance of seasonal cut flowers mixed with bright and fun greens,all festively wrapped . The size and selection will amaze you. 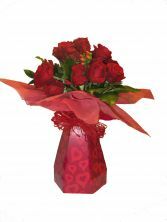 For that little extra we always email you a picture of the bouquet or arrangement that we deliver as we are confident that you will love what we design. 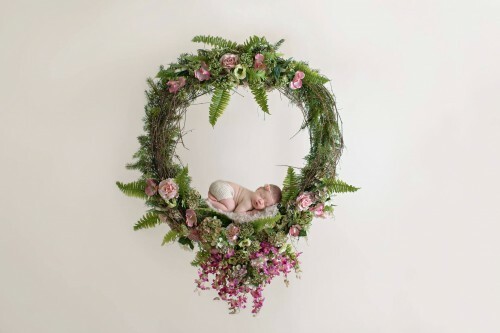 Call us soon for your next important flower occassion. IMAGINE THEIR EXPRESSION AND THOUGHTS WHEN FLOWERS ARE DELIVERED TO THEIR DOOR UNEXPECTEDLY. Browse our sample selection at BUCKETS FRESH FLOWER MARKET AND FLORIST in ABBOTSFORD, BC, and order online or call us to place an order "Just because"
The new and amazing AQUABOX. Water in a box filled with seasonal cut flowers. Hugely popular in Europe. Not only is the vase eco friendly we make it uniquely different each time. Great for all occasions especially birthday and get well. Perfect for the hospital.